Decals & Apparel For The Worlds Fastest Race. 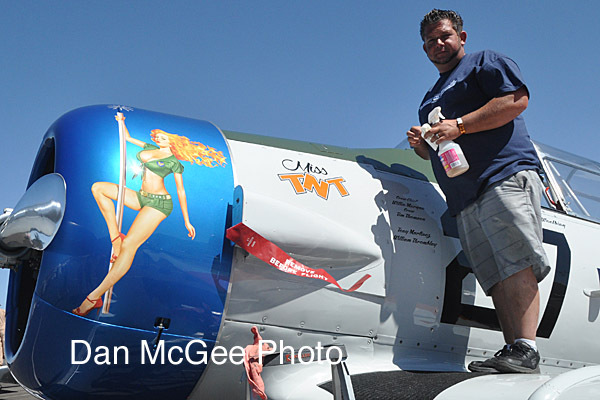 Valley of Speed offers several services to the aviation community. 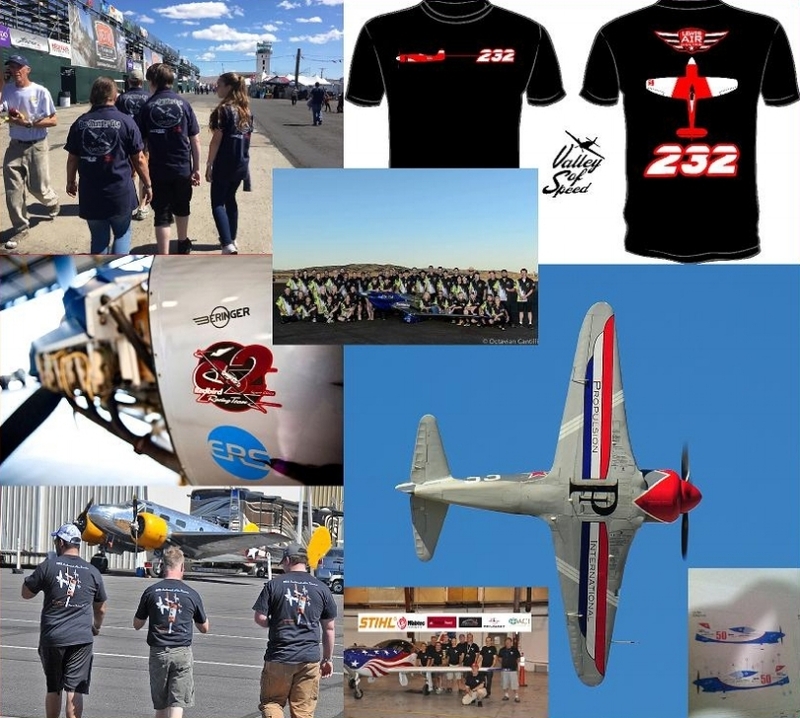 If you or your air race team, organization, air museum, air show, or gift shop needs aviation graphic design, shirts, caps, decals, jewelry, embroidery, apparel printing, or any other type of promotional product, VOS would love to help! Please see below for an idea of what we can do for your aviation needs. All of the above are provided with unparalleled service right on the ramp during the Reno Air Races as we are there from Sunday to Sunday during the races. 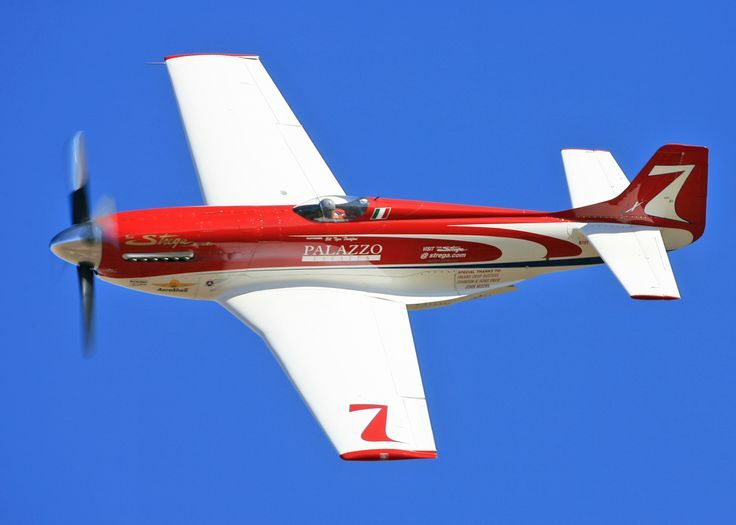 Air Race teams are strongly encouraged to contact us as soon as possible to ensure proper design and production time is available prior to race week. VOS offers a number of ways to help generate revenue for all types of aviation ventures. Our wholesale program allows aviation entities to generate profits quickly and easily using your organization's logo and aircraft. Decals are a great budget friendly way to generate support and get the word out about your entity. T-Shirts and caps are a very popular option with high return and relatively little investment. Caps, polos, sweatshirts, jackets, jewelry, koozies, glassware, patches, vehicle plate frames, key chains, and swag are a great addition to the options above. Most of which can be tailored to your organization, air show, museum, or gift shop. We invite you to contact us to discuss options for your aviation interest as we custom tailor a profitable aviation souvenir program for you.